This weekend September 28 & 29, 2013 from 10-4 is a wonderful time for an outing to Open Farm Days in Chatham, NY. 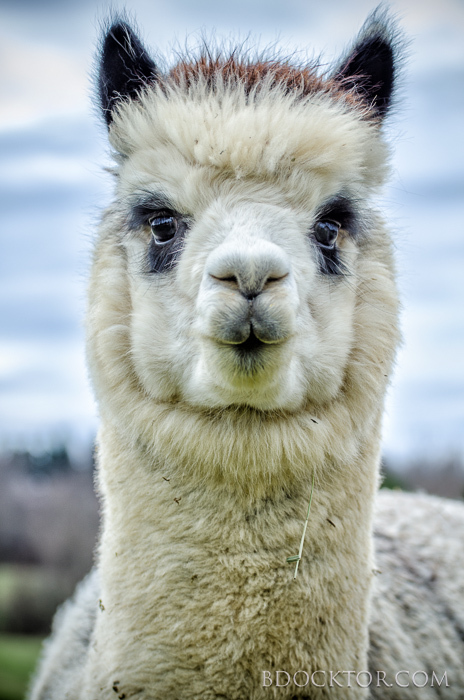 I will be selling prints and cards of farm animals at Spruce Ridge Farm, where I photographed their beautiful alpacas this year. Spruce Ridge is at 434 Route 13 at Highland Road. 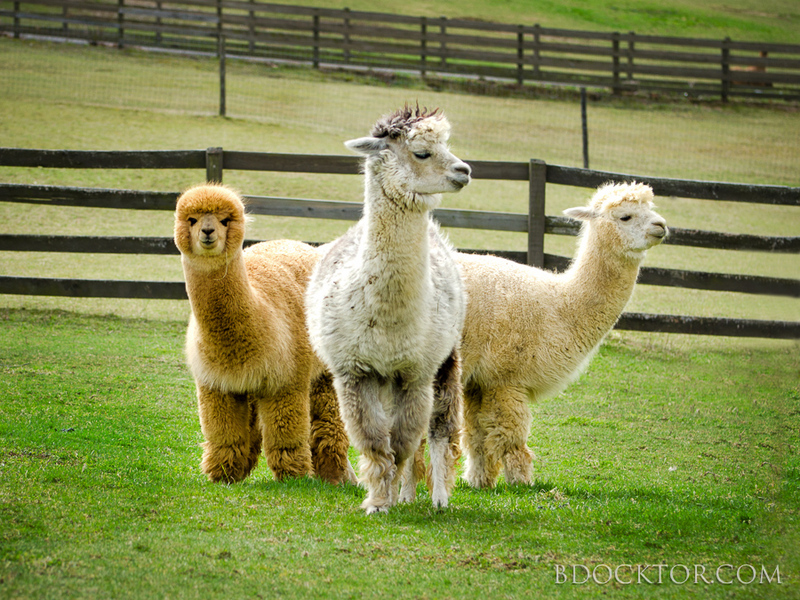 Jeff Lick & Steve McCarthy raise alpacas, pigs, chickens and cattle and it’s a beautiful place. 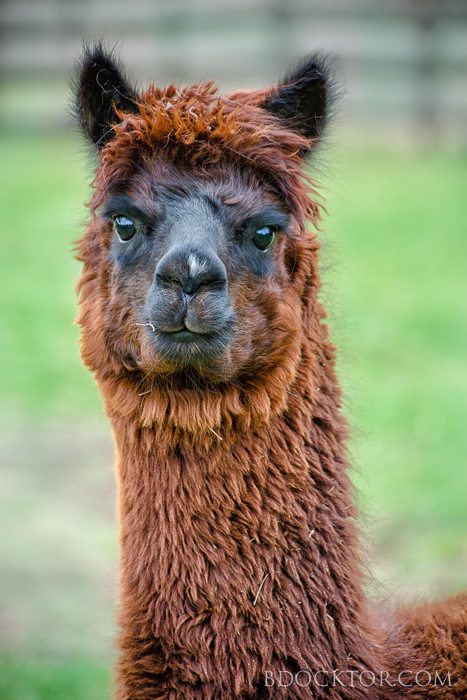 They will have lots going on: in addition to the great array of animals, they’ll have vendors, demonstrations of spinning, weaving and knitting, and you can have lunch there. There are nine farms on the tour which is hosted by The Chatham Agricultural Partnership. I wish I could be in two places at once and drive around to visit all the farms. Chatham is a gorgeous area, and the leaves are starting to turn. I highly recommend getting out there, and I hope you’ll come visit me at Spruce Ridge! 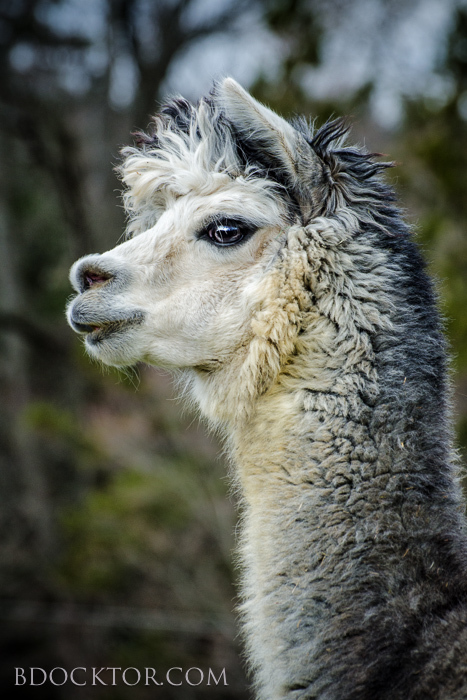 Here are a few of the images I made of these gorgeous alpacas. I have cards of these to sell and I can print these at any size. I made three of them at 20×30 and they look fabulous hanging next to each other–I can attest that they make great company in my home. Do you have something or someone you’d love to have photographed in a way that thrills you? That’s what I love to do! To see more, click any image. 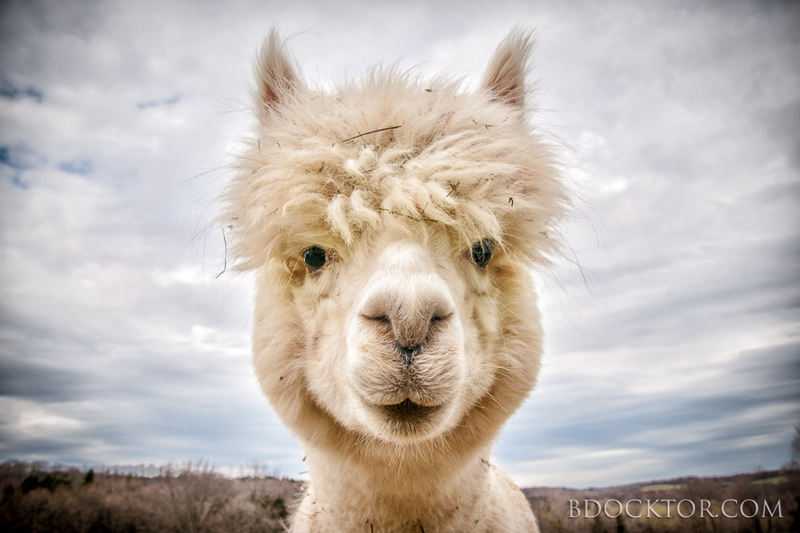 The pet photographer, B. Docktor photographs pets, farms and lots more in the Hudson Valley, Berkshires, NY, and NJ. Call me to capture the love, the action, the beauty and humor of your pets and animals: 518-329-6239.